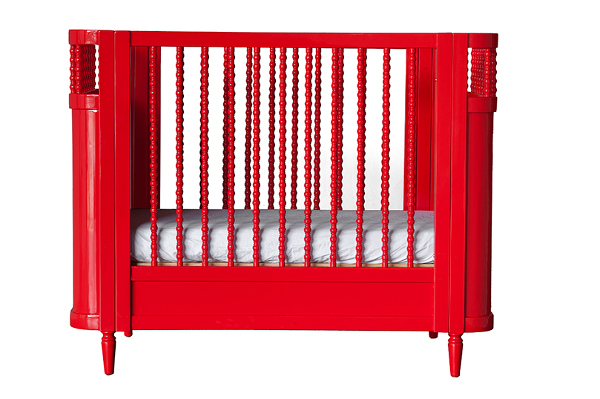 As most savvy parents and parents-to-be know, there’s a lot of baby furniture on the market that is blindingly whiz-bang modern. But what if your nursery daydreams lean more towards a vintage vibe? In that case, it’s with a breath of fresh air and a call back to yesteryear that we can show you the new Spindle range from Incy Interiors. Incy Interiors are a Babyology favourite from way back because they do vintage nursery furniture with style and simplicity. Their Spindle range is no exception. 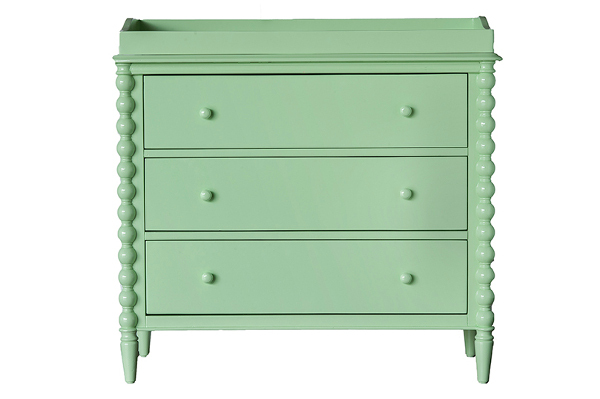 Inspired by classic nursery furniture of the 1800s, it channels quality antique design and durability. Handcrafted from New Zealand pine, the Spindle range includes the beautiful Georgia cot for $1099 and the Penny single bed for $999. That same careful attention to detail is apparent in the Jude book case ($499), the Jack side table ($349) and the Lucy change table $699). The Spindle range has a distressed, white finish with rubbed edges and will give any nursery or children’s bedroom design that enduring style. If white’s not your preference, chose a custom colour for your new piece from the four thousand-plus shades on offer at Dulux paints (additional charges apply). This option makes it easy to tie in any of the Spindle items into your nursery colour scheme. These timeless pieces make for a stunning addition to your child’s nursery and a potential family heirloom that may eventually be passed on to your grandchildren. Depending on your location, Incy aim to have your order shipped within one to five business days. 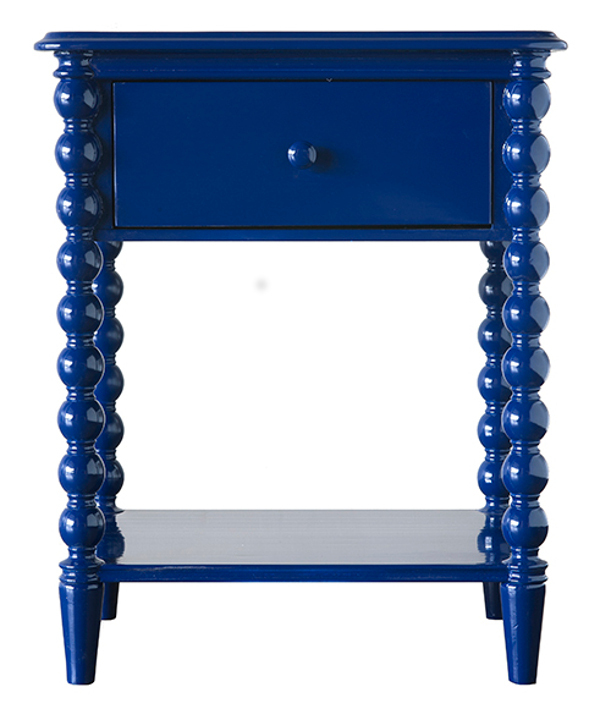 For stockists and to view the Spindle range along with all their other gorgeous designs, visit the Incy Interiors site.